The Atlanta Opera Studio provides talented emerging artists with valuable performance experience working alongside internationally acclaimed operatic professionals. The artists will participate in masterclasses and specialized instruction, enhancing and deepening their professional education through coaching in language, stage skills, and career development. The Studio program has already helped launch the careers of 2016-17 season alums Brenna Corner and Santiago Ballerini, who returned to the Atlanta mainstage in 2017-18 as stage director for Carmen and as Tonio in The Daughter of the Regiment, respectively. During the 2018-19 season, artists in The Studio will appear in featured and supporting roles in mainstage productions at Cobb Energy Centre. Additionally, they will perform in the Studio Tour, which reaches over 10,000 students annually and performs throughout metro-Atlanta in a variety of audience development programs and special events. The Studio Tour production this season will be a bilingual version of Rossini’s The Barber of Seville. 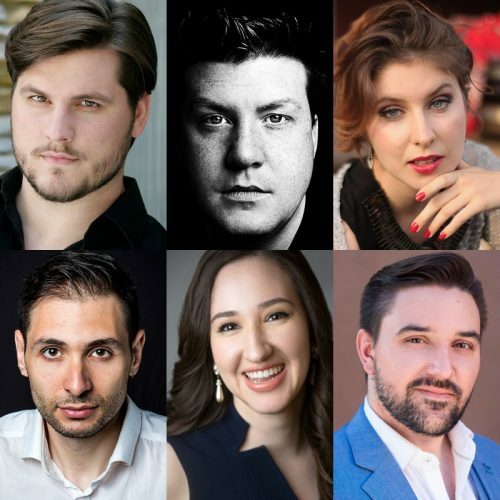 The six members of the 2017-18 Atlanta Opera Studio are baritone Jonathan Bryan (Dallas, Texas); stage director Conor Hanratty (Dublin, Ireland); soprano Anna Kozlakiewicz (Mława, Poland); pianist Mauro Ronca (Asti, Italy); mezzo-soprano Elizabeth Sarian (Long Island, New York); and tenor Justin Stolz (Ontario, Canada). 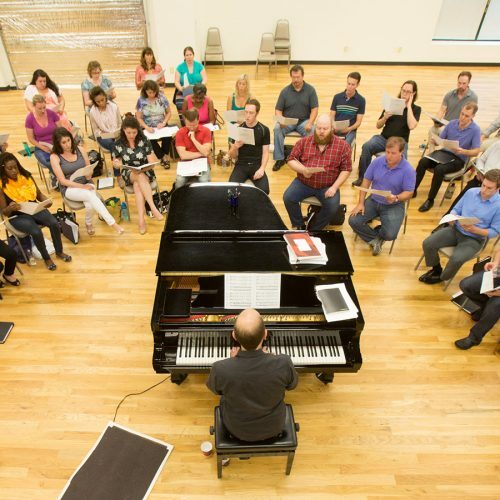 Auditions to be considered for The Atlanta Opera Chorus are held every summer. Check the Auditions page regularly for updates. The Atlanta Opera grants auditions to professional singers on an invitation-only basis. Casting needs for supernumeraries (non-singing, non-speaking parts) vary per production. The Atlanta Opera accepts supernumerary applications any time of year for those interested in being a part of an opera production.